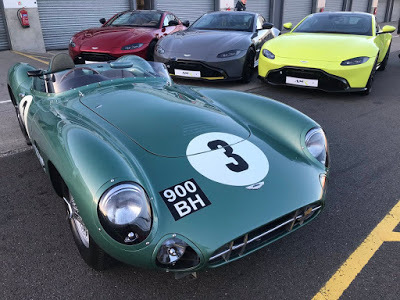 Aston Martin is set to launch a brand new programme in 2019, where customers can enjoy exhilarating race track experiences at iconic circuits, with expert guidance available through the AMR Drivers’ Club. 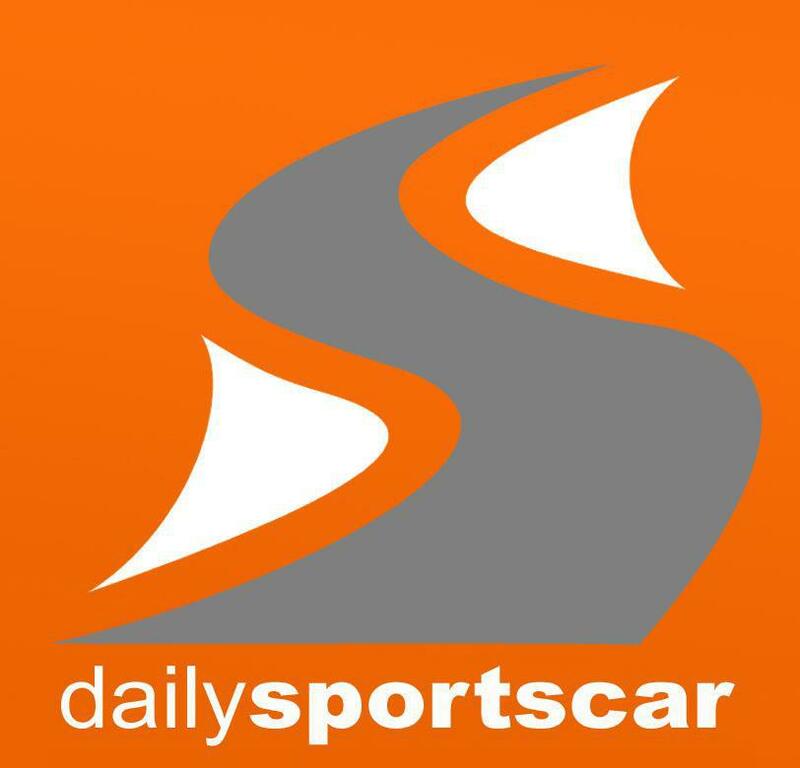 This customer-focused driving academy will offer various levels of tuition to suit each driver, from exploring the capabilities of their own Aston Martin to finding the limit in some of the marque’s most extreme track cars, for those with aspirations to race. The Aston Martin track programme will initially offer three key pillars of experiences, each containing various levels as outlined below. One and a half days of 1-to-1 tuition in a race-prepared GT4 Aston Martin awaits customers with the desire to push their driving skills on to new levels. For those with ambitions to compete, our AMR GT Academy provides the perfect platform to support you in working towards your racing licence. The packages will range from £750 to £7,600, which can include car, hospitality and accommodation depending on the course selected.